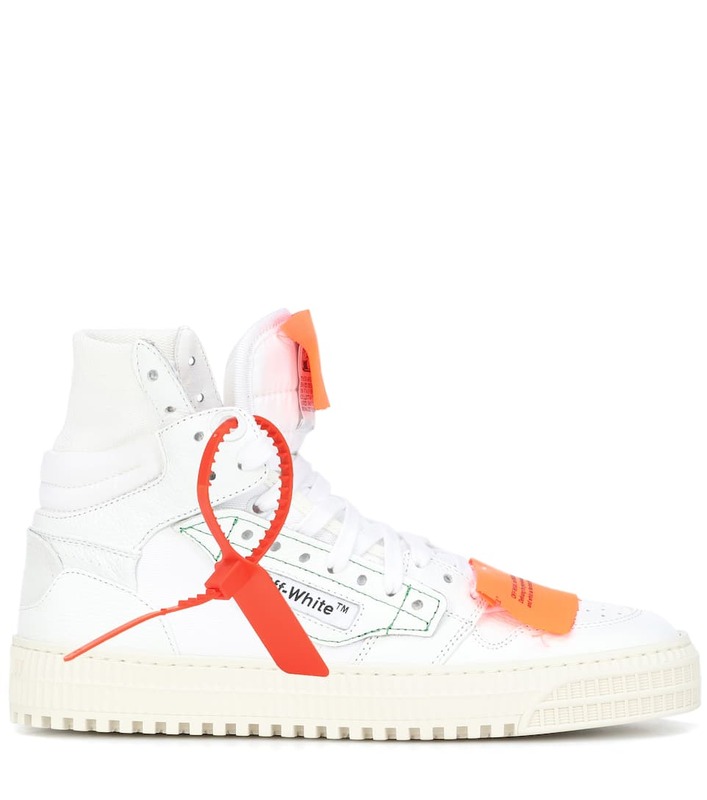 Off-White continues to traverse the worlds of high fashion and streetwear with styles like these sneakers. 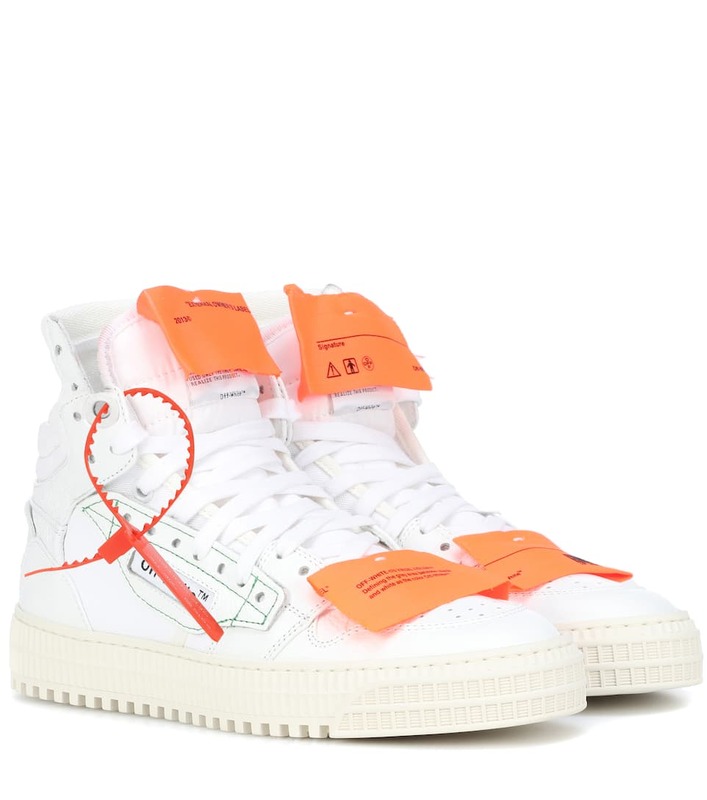 Presented in white for enduring appeal and endless styling options, they are accented with boldly contrasting orange patches on the tongues and toes. 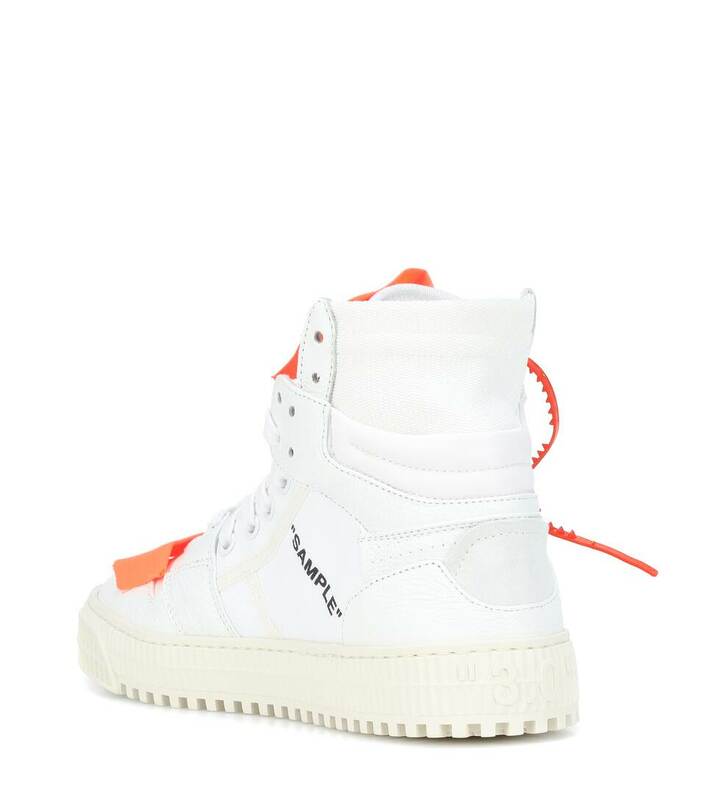 Virgil Abloh's signature meta messages appear on this pair, too – this time in the form of 'Sample' stamped in black on the side panels. Opt for a sports luxe look, teaming yours with slouchy hoodies and the label's camo pants.